MAGICIANS ON ICE is the title of my new book. It is going to be a series of volumes, perhaps as many as 20 total, detailing the single greatest hockey dynasty of all time. Volume 1 is now complete and available for purchase. This covers the very beginning of the dynasty. 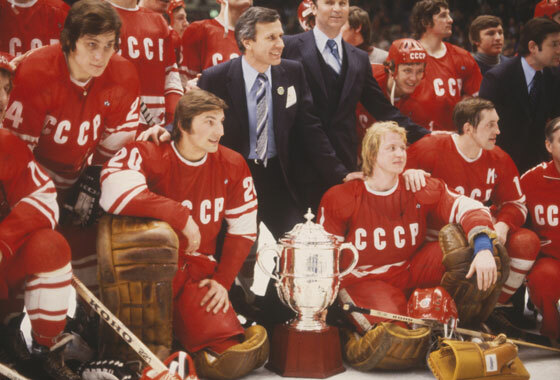 I trace the roots of hockey in Russia and describe in detail their philosophy versus "Canadian" philosophy with regard to the sport. The book then culminates with the Soviet drive toward the 1954 World Championship. It contains 10 wonderful photographs for the readers' enjoyment, along with a full, comprehensive index. I really hope that everyone enjoys it!